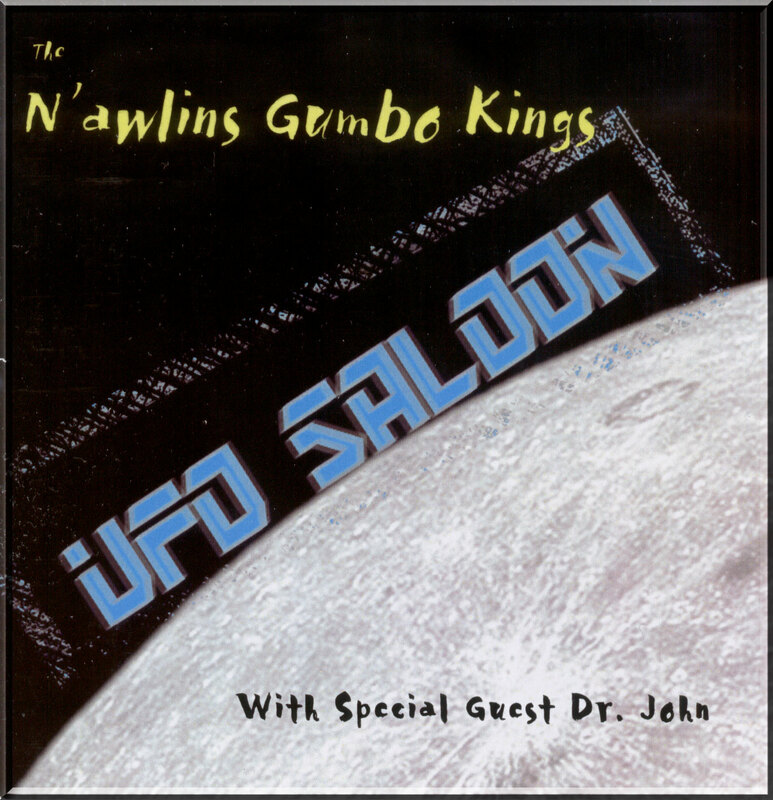 The Gumbo Kings are proud to release their latest CD! UFO Saloon serves up another helping of New Orleans-style fare along with some tasty side-dishes that will send you out of this world! 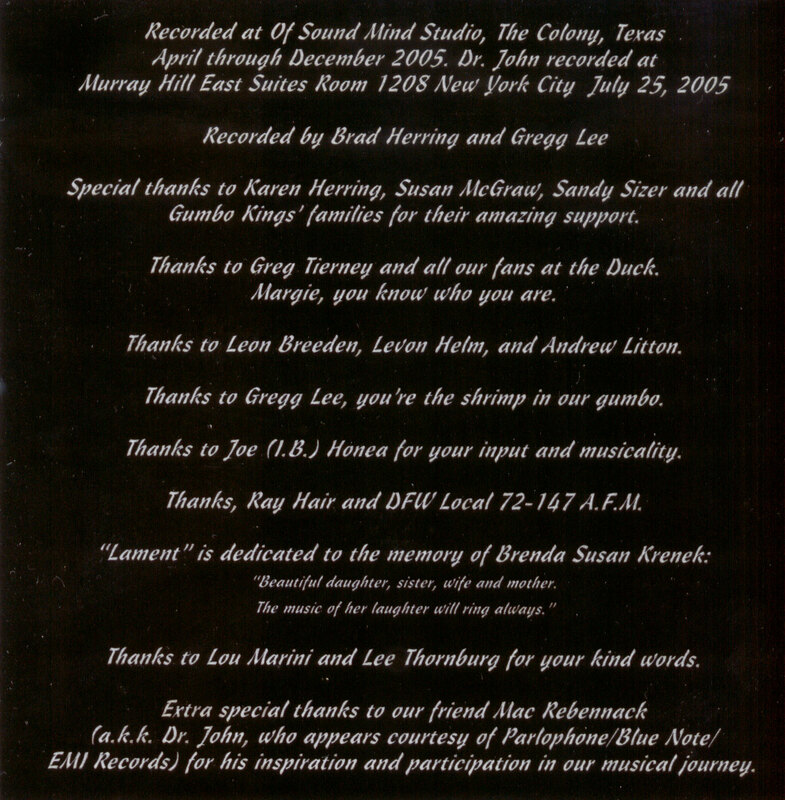 Kind Words Credits Buy it! The G.Kings team up with their good friend Dr. John on another tour of the New Orleans musical heritage.